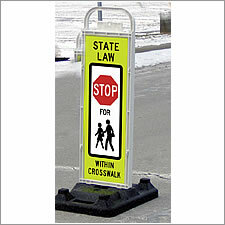 USA-SIGN manufactures an extensive line of Safety and Traffic Control Products for Construction Work Zones, Natural Gas Fields, Utility and Telephone Companies, Incident Management, and School Zone Safety. 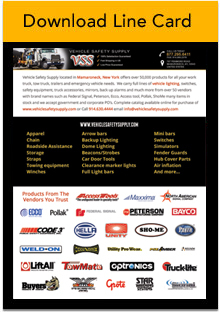 As a leading national manufacturer of portable Roadway Safety Products, their primary focus is meeting federal and state mandated safety requirements, while providing quality products and customer satisfaction. 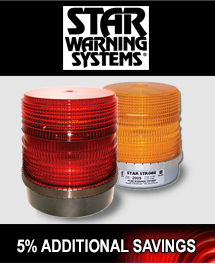 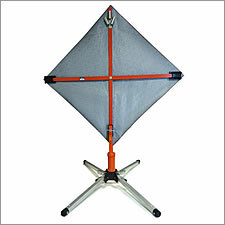 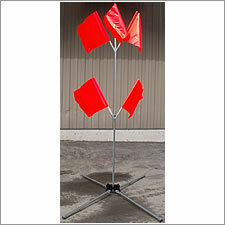 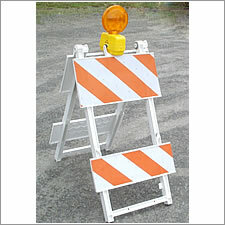 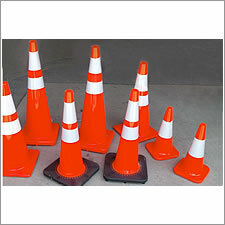 Vehicle Safety Supply carries a large selection of USA-SIGN E-Flares, Traffic Cones, Cone Bars, Barricades, as well as Channelizers.